Drilling oil smarter, cheaper, more efficiently -- that's a big tech objective as civilization teeters on the climate tipping point toward self-extinction. These deals, many of which were made just last year, at what may be the height of public awareness of the threats posed by climate change, are explicitly aimed at streamlining, improving, and rendering oil and gas extraction operations more profitable. 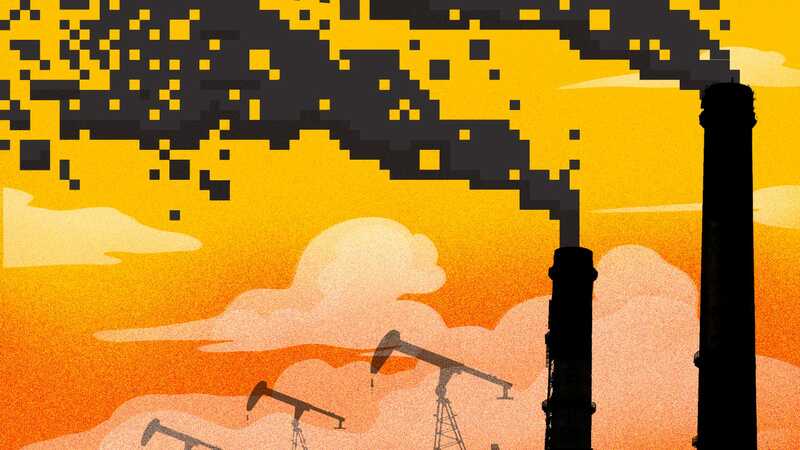 "Automating the climate crisis" rather than using technology to help mitigate it -- well put! - there are more of course such as flywheels, pump stations, compressed air into mines. Wave and tidal energy doesn't need to be stored.